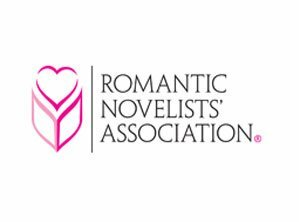 The Romantic Novelists’ Association (RNA) has announced the shortlists for the 2019 Romantic Novel Awards, including titles of genre interest. Winners will be announced March 4, 2019 at the Gladstone Library in London. 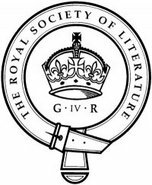 For more information, including complete shortlists, see the RNA website.